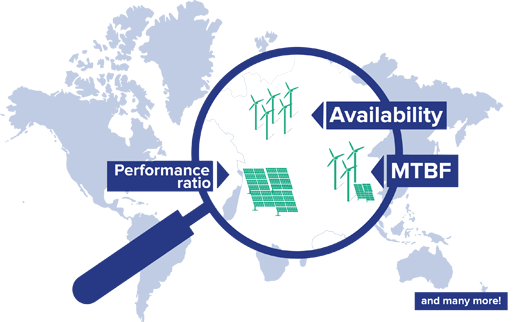 How do you know if your wind or solar assets are performing well? Greensolver Index is the answer! It will dramatically improve your profitability! Why should you use Greensolver Index ? Thanks to Greensolver Index you can identify the tasks to accomplish in order to increase your investment's profitability. 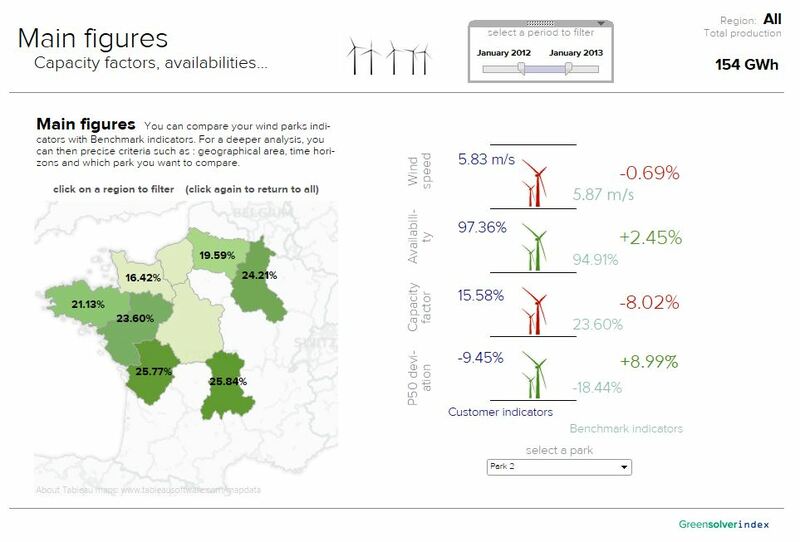 You are now able to follow and compare your wind or solar asset performance thanks to reliable and homogeneous indicators. How does Greensolver Index work ? Greensolver Index is a full web application. 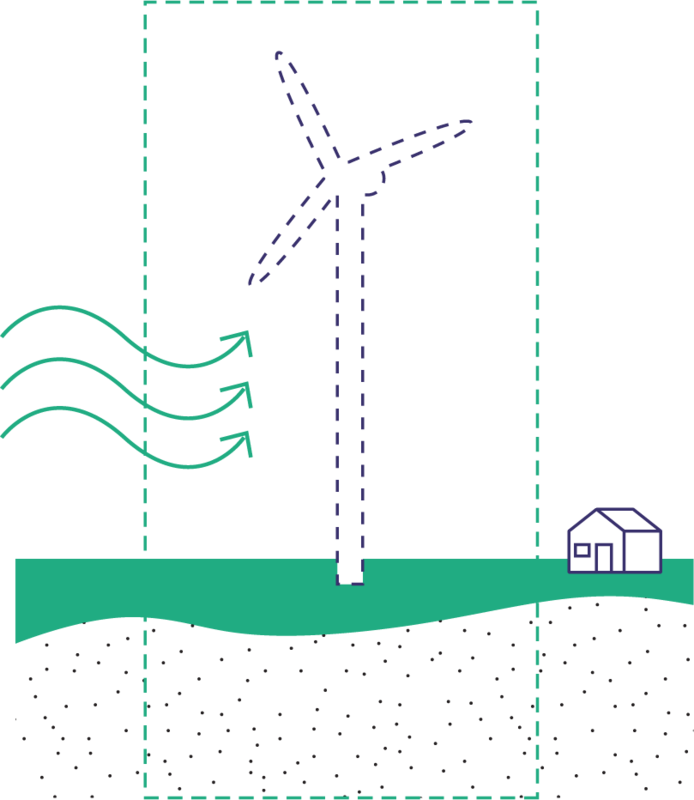 Once the contract is set up, your wind or solar data are uploaded into Greensolver Index. All data remain anonymous and protected. Once data are uploaded you get access to the user friendly Greensolver Index interface and tables which will allow you to track and compare your asset performance. Greensolver is an independent service provider created in 2008. 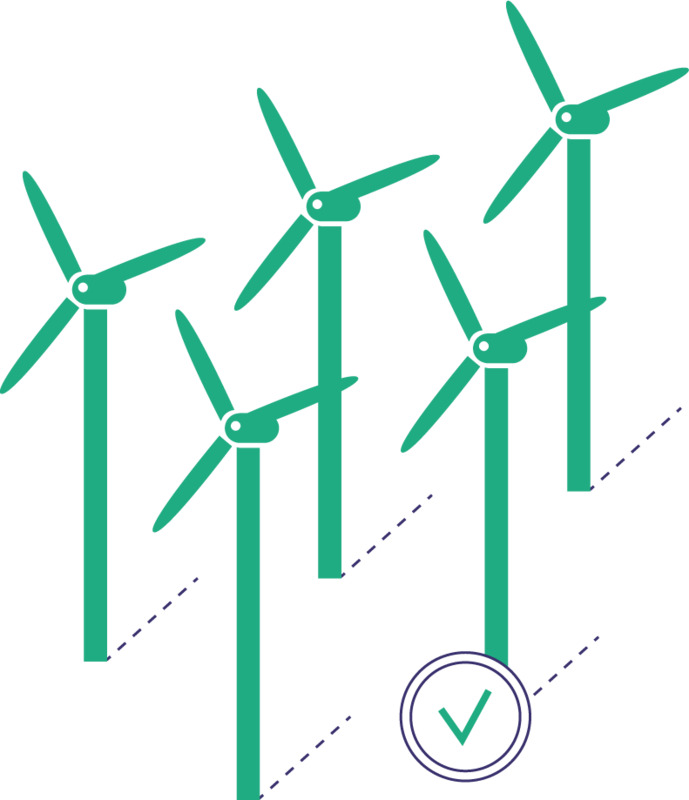 We developed Greensolver Index as we felt that the industry was lacking a suitable and reliable solution to benchmark and analyze performance of wind and/or solar assets. 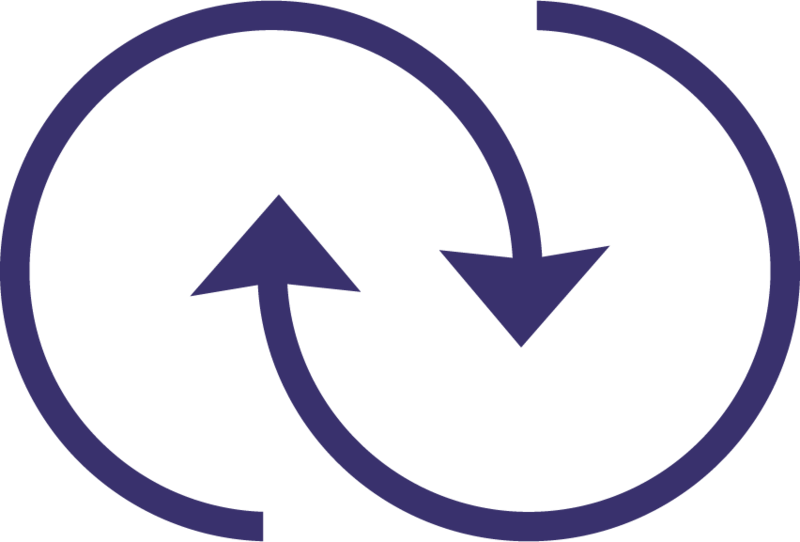 Back in 2014, our team of experts looked for ways to develop a solution to meet this need, and is constantly investigating ways to improve the tool. Through Greensolver Index we aim to provide the industry with an unbiased and unconflicted solution which can help asset owners to improve performance and profitability of wind and solar assets across Europe: just like we do with the other services we provide to the industry. 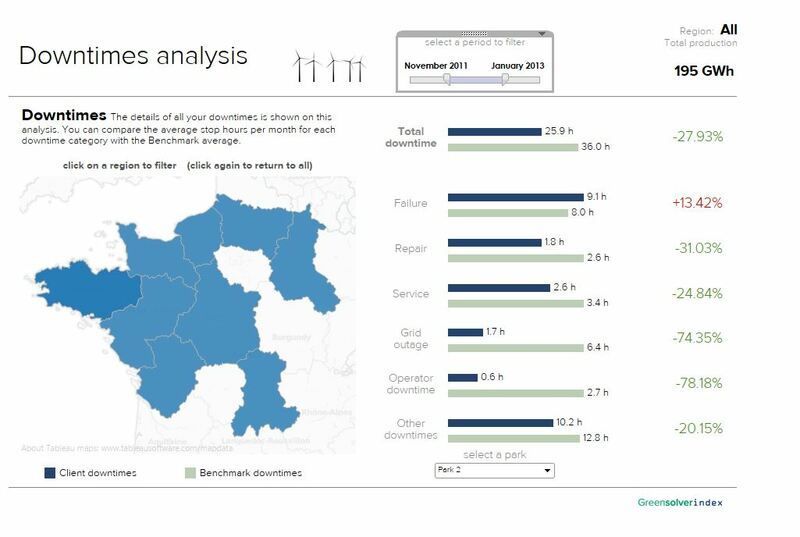 Asset manager, Greensolver’s performance benchmarking tool secures new clients and sees total MW benchmarked hit 1700. Launch Greensolver Index at EWEA 2014 in Barcelona (March 10th-13th).